We Can Help Finalize A Design...Yours Or Ours! Where Do You Start? New construction or homeowner upgrades....we do it all! Let us meet with you, discuss your plans and ideas then we can help formulate those ideas into a finished product! Let one of our professionals visit with you about your needs or desires. 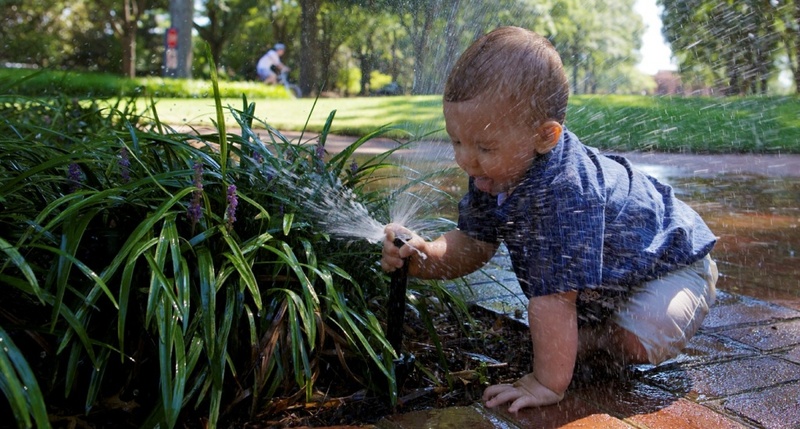 We can help you design the perfect outdoor system to meet YOUR needs! 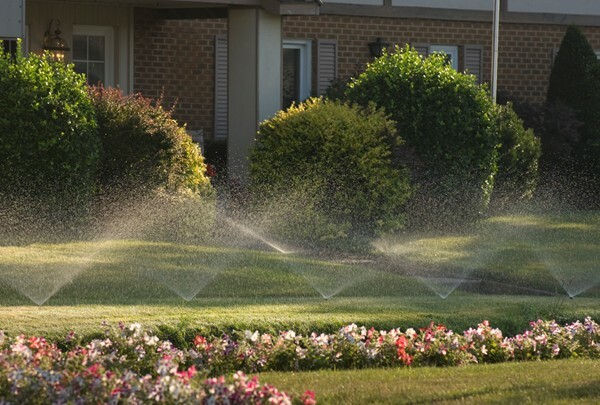 Let us put our twenty plus years of experience to work for you and design an irrigation system to meet your needs. 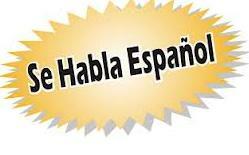 Our knowledge of the various local requirements will save you money and time!. 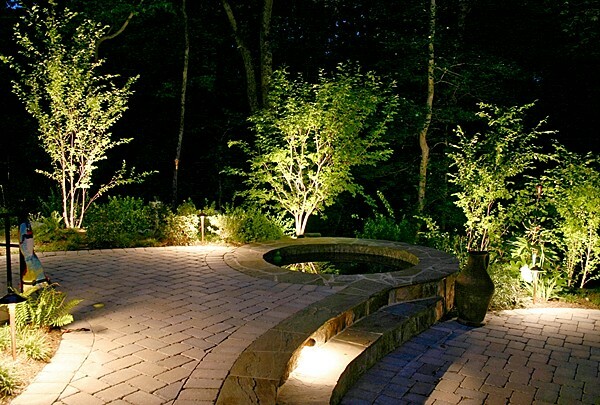 Let one of our professionals design the perfect low voltage lighting system to highlight your landscape. We utilize led fixtures which give quality light output with minimal power consumption. 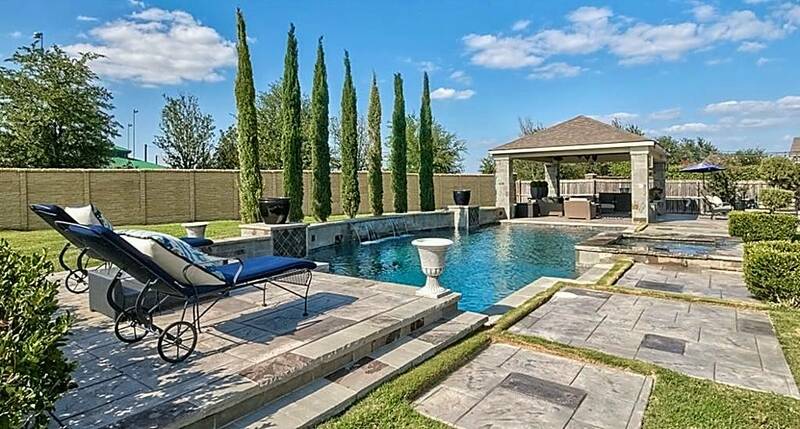 Whether you are looking for a classic long-line rectangular pool or a customized resort-style, elaborately designed pool, we pride ourselves in making your vision come to life. An outdoor living space is the perfect addition to your home creating the perfect space to entertain your guests. 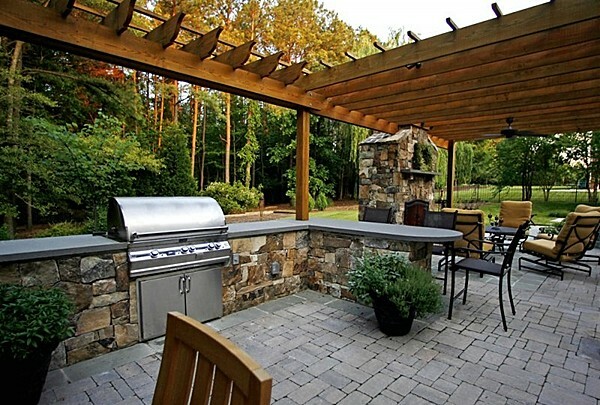 Let us help you design the perfect outdoor living space for your home. The list below contains some of the services that we provide. Verde Outdoor Solutions provides a complete line of outdoor services for your home and property improvements. Please contact our office and receive additional information about the items listed and much more. 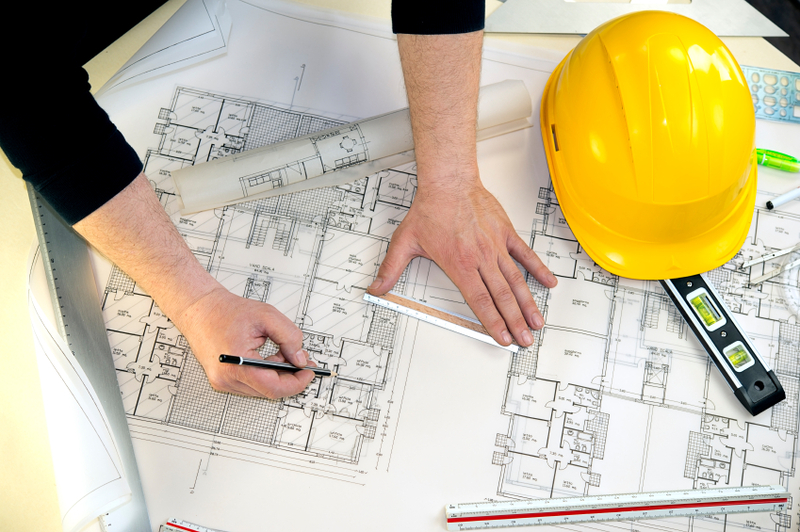 Whether you specialize in residential or commercial work, we’re here to help. 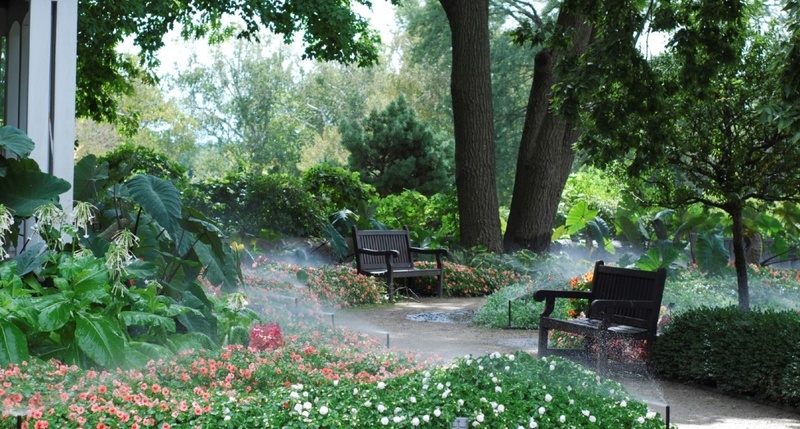 We know your landscaper is a huge player on your team of subs. Much like a closing pitcher in the game of baseball, you’ve got to be able to count on them at the end. If you’ve heard the “truck broke down” excuse too many times then make the switch. When your jobs come down to the wire, we’re your ace in the hole! We’re always looking for diligent people to join our team. We offer competitive compensation packages based on skill level & experience.